IMF and Surreal Announce Fan Experiences with Armin van Buuren, Kaskade, Alesso, RL Grime, and more! 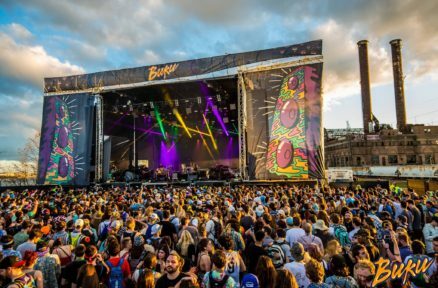 Atlanta, GA (August 8, 2018) – Imagine Music Festival has announced it will partner with Surreal, a fundraising platform that works with festivals and musicians to offer fans once-in-a-lifetime experiences with proceeds benefitting local charities for the September 21st through 23rd festival. Imagine and Surreal have created two exclusive artist-based experiences which fans can enter with one winner chosen for each. Each winner will receive a VIP ticket to Imagine Music Festival for themselves and a friend, roundtrip airfare courtesy of Orbitz, onsite VIP Glamping by Unity Travel, as well as the artist experience they entered. Net proceeds from the campaign will benefit Children’s Healthcare of Atlanta, a not-for-profit organization dedicated to making kids better today and healthier tomorrow.